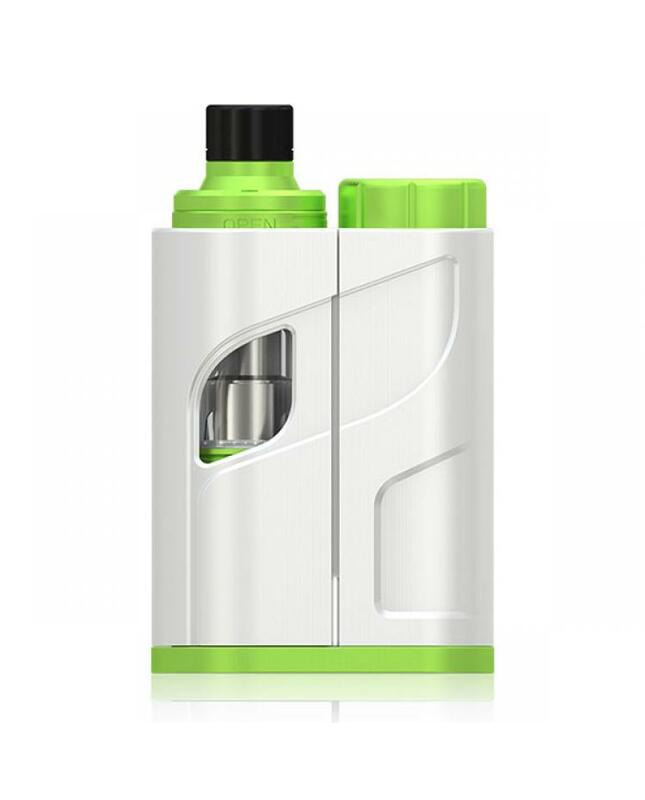 Newest ikon total vape kit by eleaf company, the new starter kit includes ikonn total mod and ello mini tank, this new eleaf vapor kit have a standard version and XL version available,the XL version with bigger size and bigger capacity tank, can hold as much as 5.5ml e juice, the tank adapter is specially designed and provided for the ello mini tank, the retractable top refill design allow vaper to inject the e juice quickly and no leaking, the ello mini tank comes with new HW coils, provide different vaping experience, the ikonn total mod max output 50watts, powered by 1pc 18650 battery, support resistance as low as 0.15ohm. 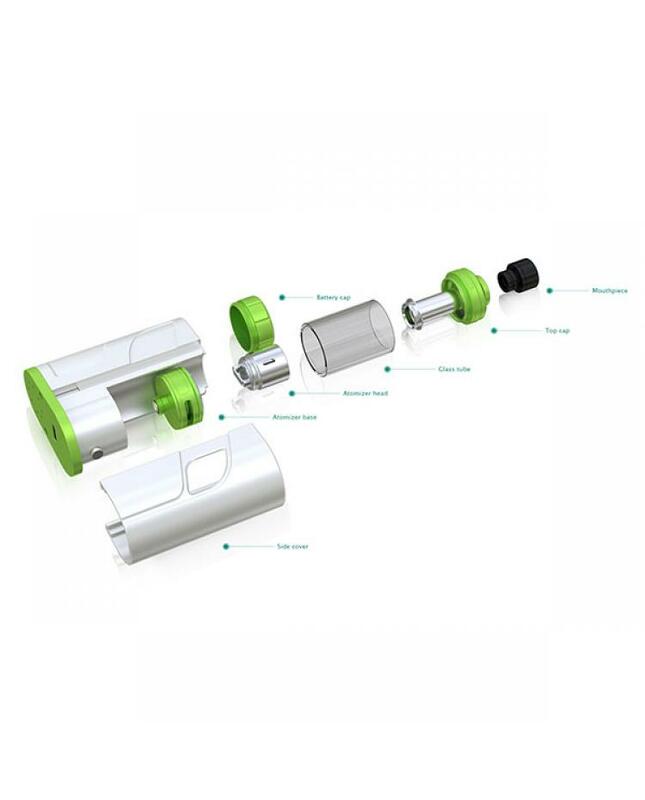 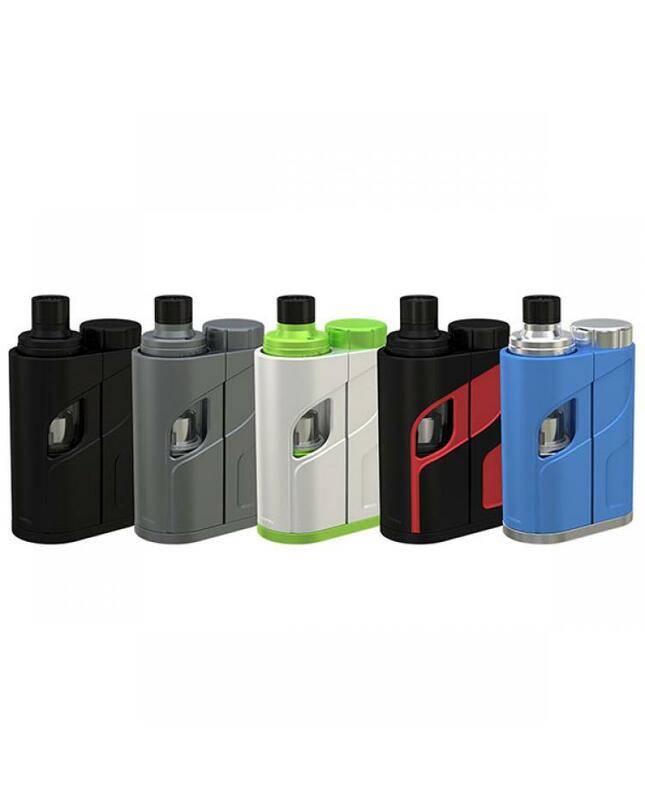 the eleaf ikonn total mod comes with new design of sliding cover that not only cleverly reveals e juice consumption but also protects the tank inside, the hidden fire button design allows vaper to operate it easily,the circuit protection system has both software and hardware battery protections of over-charging,over-current and over-discharging,keep vape safe and reliable. 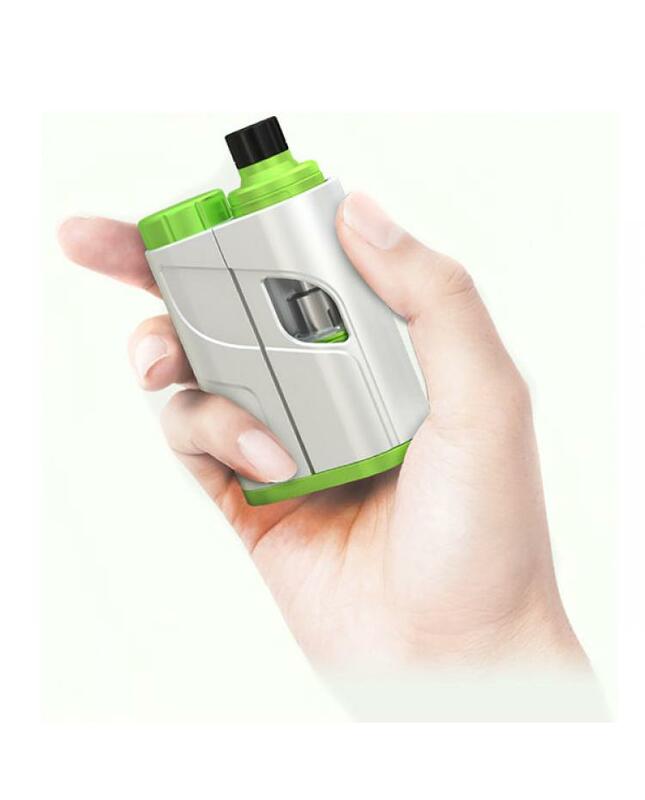 vapers can check the battery lifespan from the battery life indication.the micro USB port recommends users to upgrade the firmware, better to charge your battery via the charger. 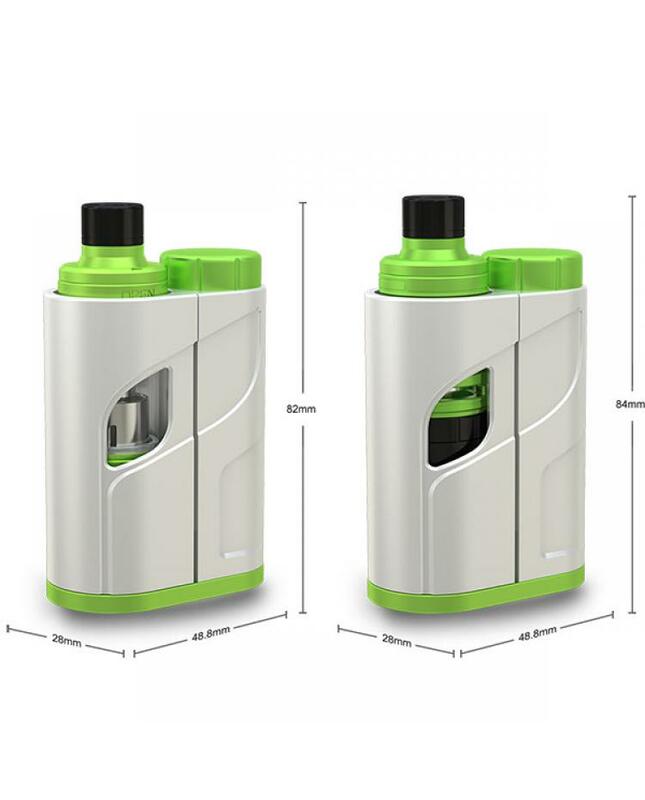 Notes: the advanced version with a bigger tank, can hold 5.5ml e juice.